Air101: WestJet reports record February load factor as Gregg Saretsky retires and Ed Sims takes control. WestJet reports record February load factor as Gregg Saretsky retires and Ed Sims takes control. WestJet today announced record February 2018 traffic results with a load factor of 86.4 percent, an increase of 1.2 percentage points year-over-year. Revenue passenger miles (RPMs), or traffic, increased 6.1 percent year over year, and capacity, measured in available seat miles (ASMs), grew 4.6 percent over the same period. WestJet flew a record 1.9 million guests in February, a year-over-year increase of 6.5 percent or approximately 120,000 additional guests. Driven by the compounding effect of significant weather events across the country, we now expect year-over-year RASM growth for the first quarter of 2018 of up 2.5 to 3.5 percent and Domestic capacity of up 5.5 to 6.5 percent down from our previous guidance of up 4.5 to 5.5 percent and 7.5 to 8.5 percent respectively. WestJet experienced twenty-five days of irregular operations in the first two months of 2018 with January representing the single highest month over the past four years. The severity and length of weather events limited options for guest recovery, reduced revenues from providing WestJet guests with atonement, drove higher guest cancellations and impacted the ability to capture revenue from last minute high-yield bookings. We continue to expect all other guidance to remain in line with disclosure provided in Management's Discussion and Analysis of Financial Condition and Operating Results for the years ended December 31, 2017, and 2016. WestJet also announced today that Gregg Saretsky, President and CEO, has advised the time has come for him to retire from the company. Having found his successor, he has agreed with the company that his retirement will be effective immediately. 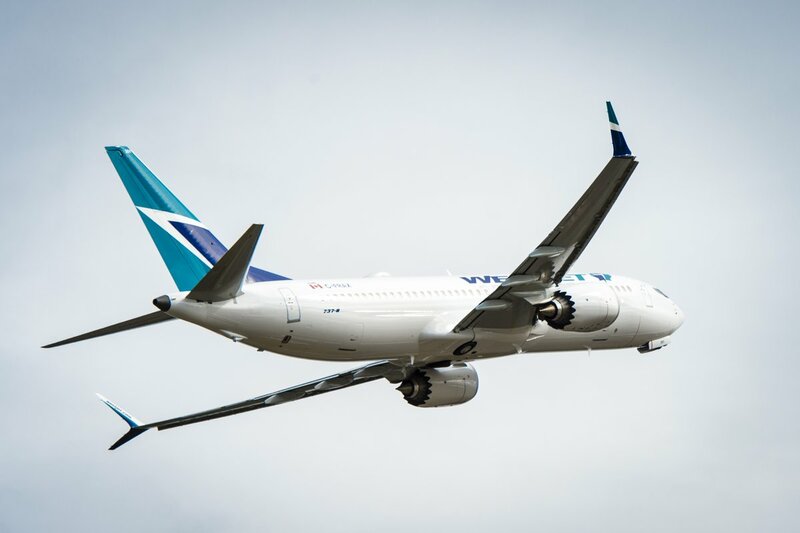 "For the past eight years, it's been my privilege to lead team WestJet through a tremendous period of growth and success," said Gregg Saretsky. "I am pleased with the continued growth and profitability we've achieved together. With plans well underway for the launch of Swoop and the introduction of the 787-9 Dreamliners on the horizon, as well as the great work WestJetters do each day, I'm confident WestJet will continue to grow to the next chapter and beyond." 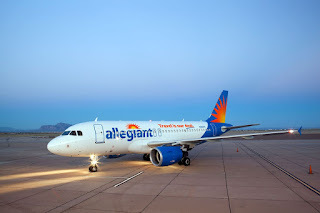 "Gregg has taken WestJet to new heights during his tenure and the airline would not be in the strong position it is without Gregg's business knowledge, drive and work ethic, and his focus on low costs," said Clive Beddoe, WestJet Board of Directors' Chair. "On behalf of the board, we sincerely thank Gregg for all of his contributions to WestJet. We wish him well in his retirement." Mr Saretsky joined WestJet in June 2009 as Vice-President, WestJet Vacations, before assuming the role of Executive Vice-President, Operations, in October 2009. In March 2010, he assumed the role of President and CEO. Under Mr. Saretsky's leadership, WestJet experienced its most significant growth period: the entire fleet nearly doubled in size, WestJet Encore was launched, the first code-share partnerships were introduced, wide-body aircraft were introduced and service to Europe was started, as well as the introduction of the WestJet Rewards program, including the WestJet RBC World Elite MasterCard, which has become the fastest-growing, award-winning loyalty and affinity card program in the country. "I am proud of the many great things we have accomplished together during my time as President and CEO, and I wish WestJet well in the next chapter of its growth and evolution," said Gregg Saretsky. Current Executive Vice-President Commercial, Ed Sims, will assume the role of President and CEO beginning today. Mr Sims has also been appointed to the Board of Directors effective immediately. "I am honoured by the opportunity to assume the role of President and CEO, and believe strongly in WestJet's next global chapter and the growth potential ahead," said Ed Sims. "In my time at WestJet, I've been inspired by the team's ability to care from the heart while acting like owners. WestJet has a strong challenger's spirit, and I'm thrilled to be able to lead the team onward. I thank Gregg for his leadership, and for setting the foundation for WestJet's global evolution." Mr Sim's career spans more than 30 years in the tourism and aviation industries, encompassing airlines and tour operators, as well as air traffic control. He has worked in the European and Australasian markets, holding senior commercial and general leadership positions with Tui, Thomas Cook, Virgin Groups and Air New Zealand where he led the international wide-body business. 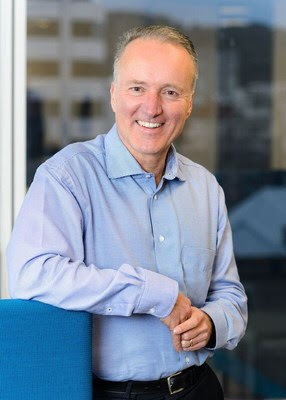 Before joining WestJet as Executive Vice-President, Commercial, in May 2017, he was CEO of Airways, New Zealand's air navigation service provider.